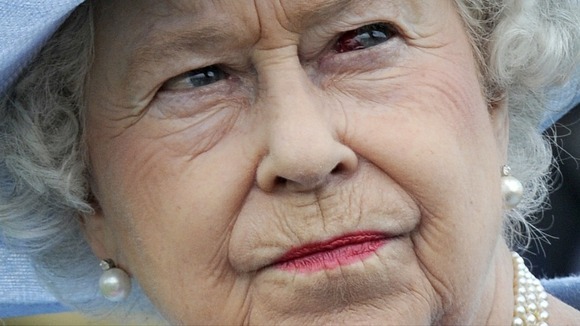 Home » Queen Elizabeth Admits She is Not Human! 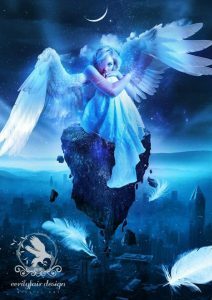 Queen Elizabeth Admits She is Not Human and We Will Learn to Accept Her For What She Is by Purple Skyz July 10, 2016 oom2.com ________________________________________ ________________________________________ Writers: Become a Higher Self contributer. Submit your own articles to the Higher Self channel for consideration.